With the hustle and bustle of everyday life, some of our most precious possessions (our jewelry!) and their care can be easily overlooked. Whether it be a newly purchased engagement ring, or a family heirloom, proper care and maintenance of jewelry is vital to ensure that our prized possessions remain as beautiful as they were the day they were received. 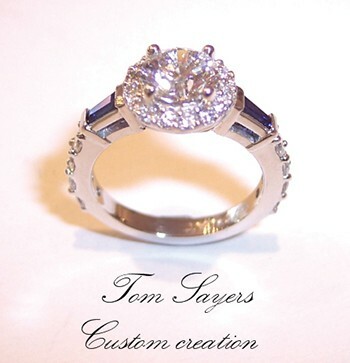 At Sayers Jewelers & Gemologists we pride ourselves in selling and custom-creating quality jewelry, and we feel it is important to also educate our customers about the best ways to care for their pieces. Our experienced staff includes two full-time GIA (Gemological Institute of America) trained Graduate Gemologists as well as several other staff members with GIA training. They can help you find just what you are looking for, create custom pieces, repair broken jewelry or resize pieces that don’t fit right. All of our repairs are done on premises in about two weeks, which means that your jewelry will be safely held in exceptional hands. 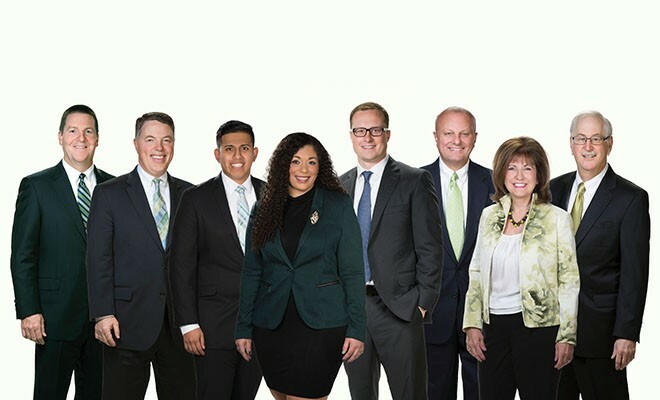 Being in business for over 67 years, we have developed a reputation to others, and an expectation for ourselves to provide outstanding service to our customers. Common household activities and chores become routine, and you may not think about taking your jewelry off before using chemicals and scrubs to clean. Take off any fine jewelry while using household cleaning products, as the acids and bleaches could be potentially harmful to your gemstones and gold. Jewelry should be the last item put on when getting ready for the day; only put your jewelry on after you have used your various perfumes, lotions, and hairsprays that could cause a residue to be left behind on your pieces. If you have any concerns about your jewelry and how to care for it, visit us and our experienced staff can assist you in finding the best jewelry cleaning methods and supplies for your specific needs. We have products for sale that can clean anything from diamonds to tarnished silverware, and if you are unsure about how to go about cleaning your jewelry, bring them in and our staff will gladly clean them for you. 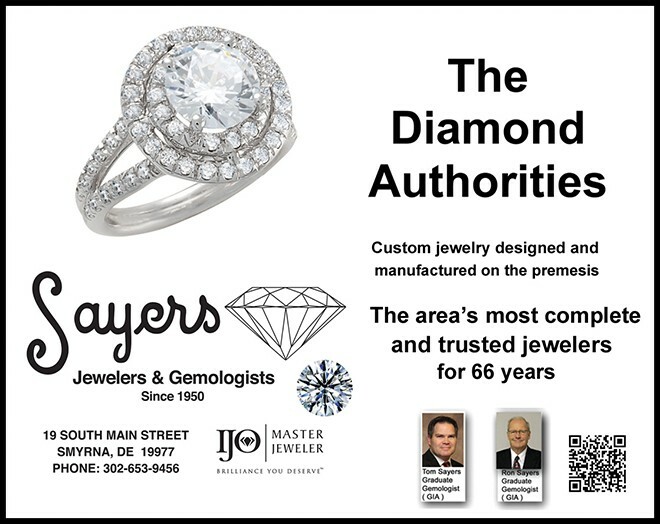 Stop in to Sayers Jewelers and we will be more than happy to take a look at your jewelry, especially wedding rings and other jewelry worn daily or very frequently. It is recommended to have the prongs checked on your engagement rings every six months to be sure they are intact and that your diamonds or other gemstones are not in danger of being lost. If you are packing for a vacation, use care when packing your jewelry. Keep your jewelry in a soft cloth pouch or box to prevent scratching or abrasions. To prevent necklaces or chains from tangling, you can thread the chains through a plastic straw. If possible we recommend packing your most valuable jewelry in a carry-on bag, rather than a checked bag, to prevent loss or theft of your items. Fitting new rings is often not as easy as it seems. 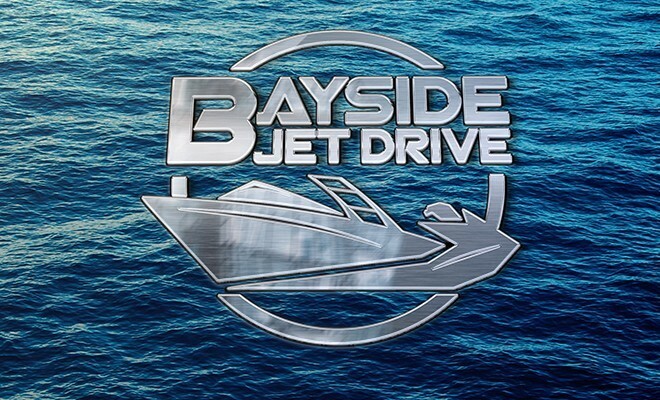 The time of year needs to be taken into consideration because in the winter due to higher barometric pressure and lower temperatures your rings will fit more loosely. Using the correct sizers is also important. A wide wedding band for example will not feel the same as a narrow wedding ring that is the same finger size. Wide sizers should be used for wide rings and narrow for narrow. 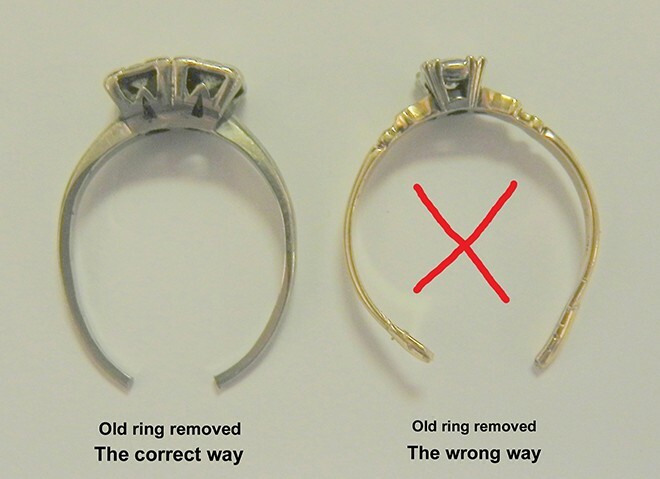 If you solder two rings that fit together, they will feel tighter on your finger than each one separate. There is also the factor of the contour of the ring; comfort fit or straight makes a difference. Plastic sizers and paper sizers are not as accurate as metal sizers and guessing at the size to surprise someone usually never works. An experienced jeweler can guide you. For example, many brides and grooms-to-be who have never worn a ring before tend to not want to feel it on their finger when they first put it on, which would result in a size that is too loose. Consequentially, they might lose their ring in the ocean on their honeymoon. The ring should just go over the knuckle and feel a little tight. In a few days your finger will adjust to the ring and it will be the proper fit and you won’t feel it. As we age many folks develop arthritis which enlarges the knuckle and then the ring fits too loose and spins after it is over the knuckle. We have special shanks that open and close which can be installed on your ring to make it fit properly once it is on. WE ARE HERE TO HELP. 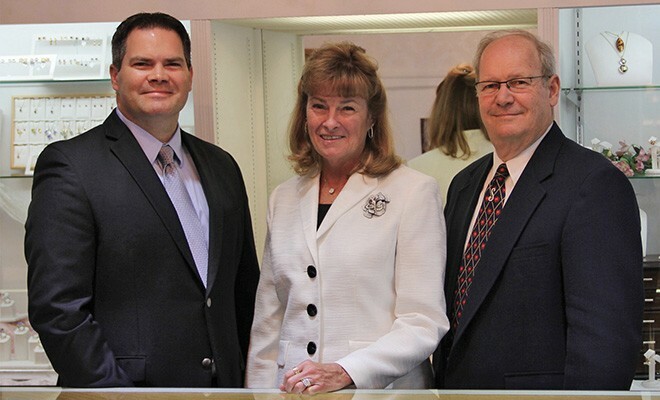 Experience the Sayers Jewelers & Gemologists difference today.